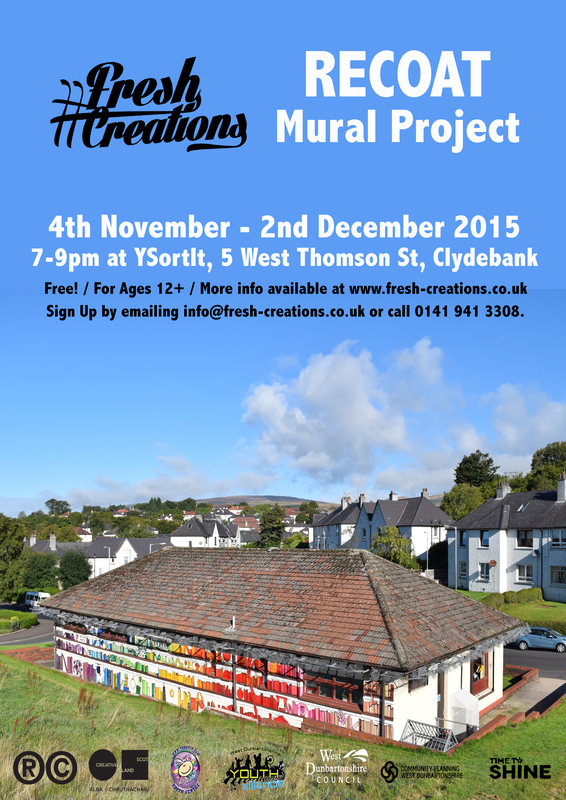 Sign up take part in local community murals. * Please note, all participants are required to have a signed consent form to attend the class. These forms can be collected at the first class, or Click To Download. Any persons under 16 needs a parent or guardian to sign, and anyone over 16 is able to sign for themselves.